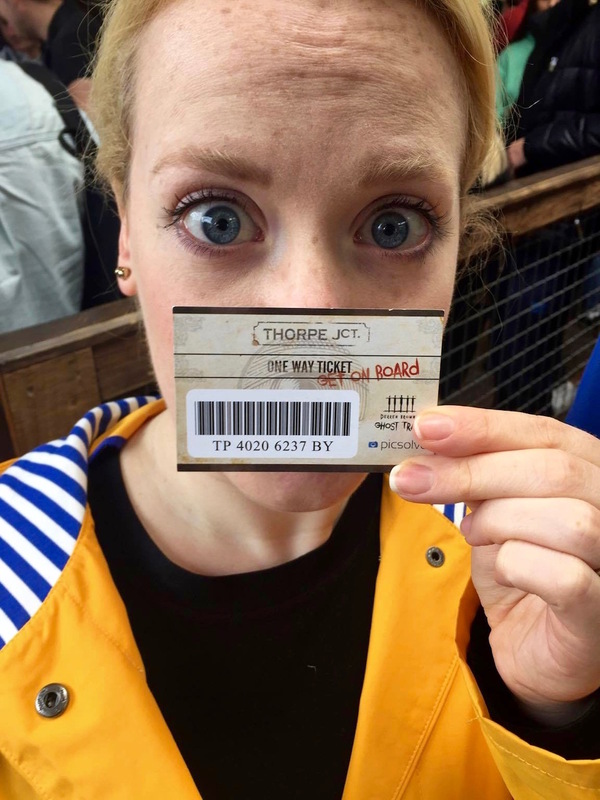 We went on the new Derren Brown ride, as you can see ^ I was the epitome of calm. 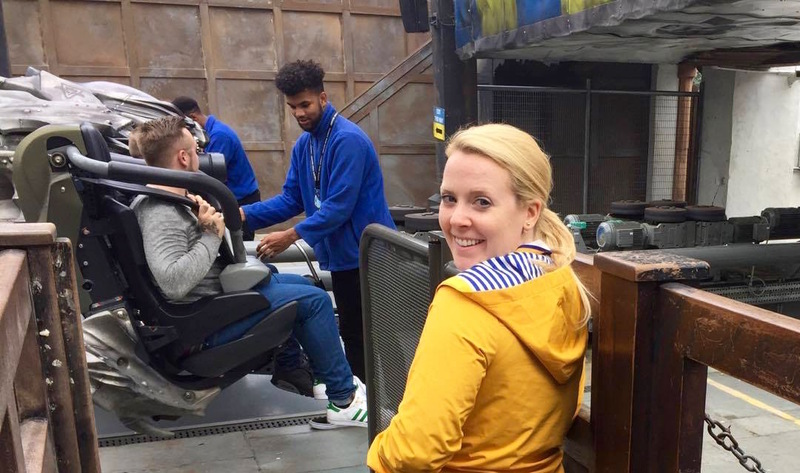 It’s a virtual reality ride and it’s truly excellent, minds blown – I won’t give anything away – because if you know too much ahead of time it’ll just ruin it for you – but do go on it! 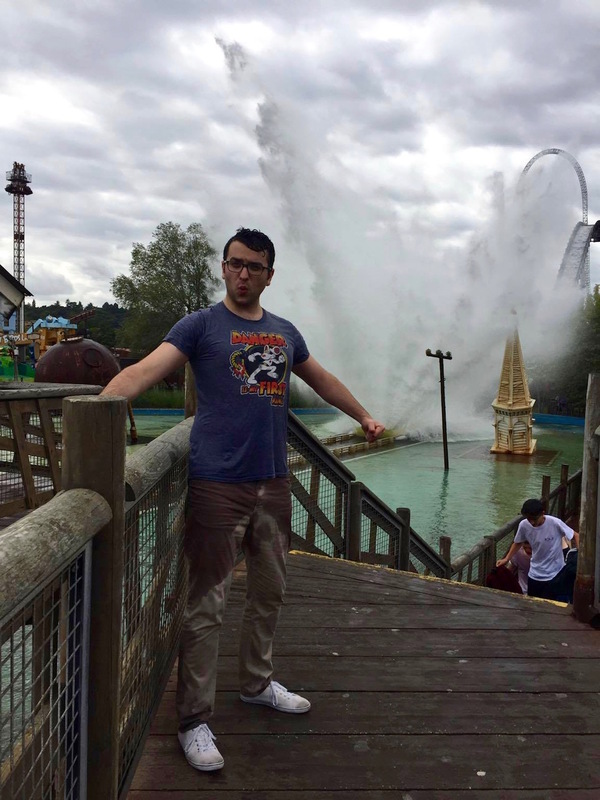 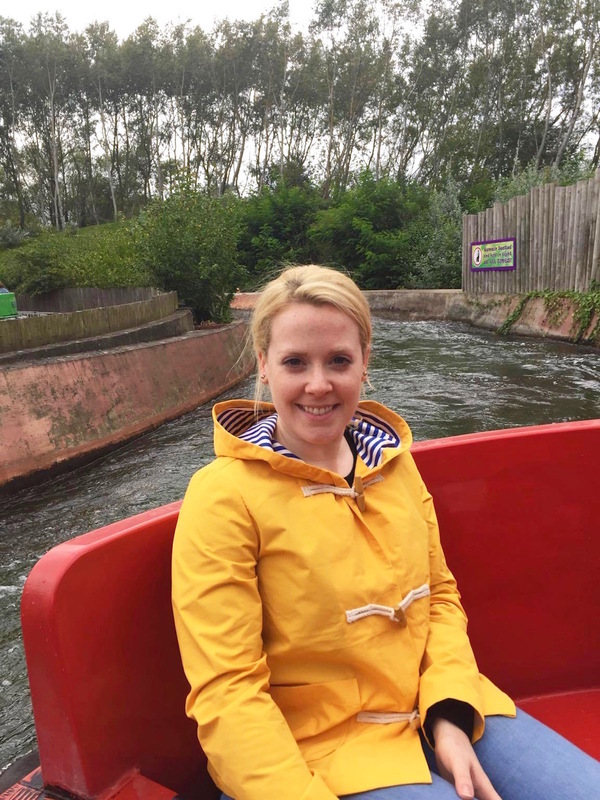 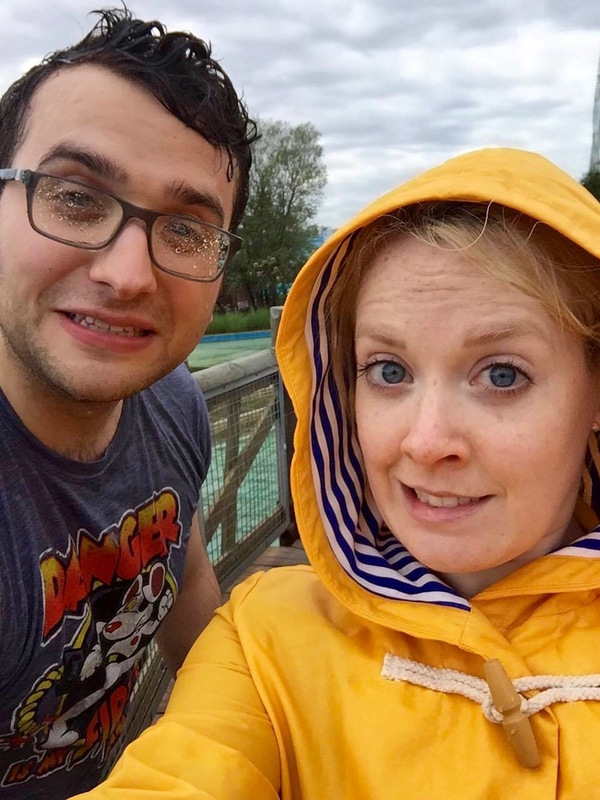 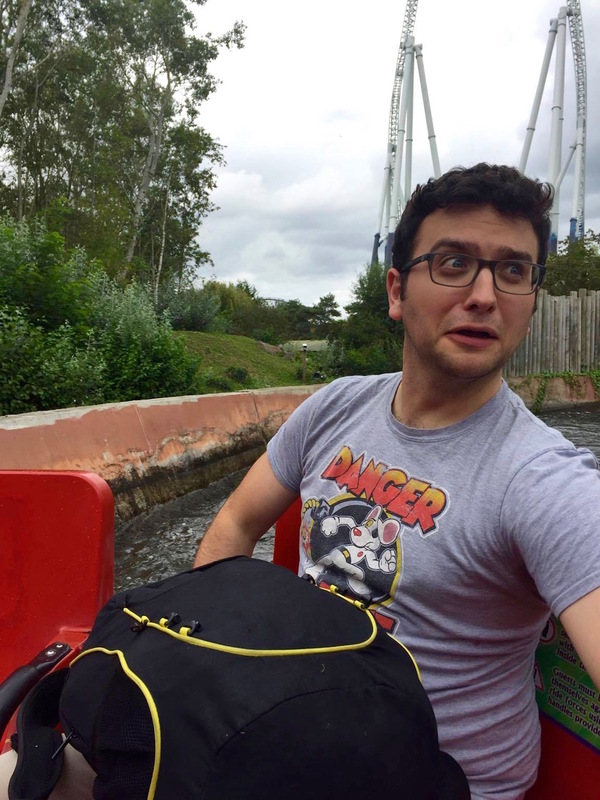 Thorpe Park is a bit of a pain to get to – but it’s well worth the day out and if you like theme parks, you’ll love this place!